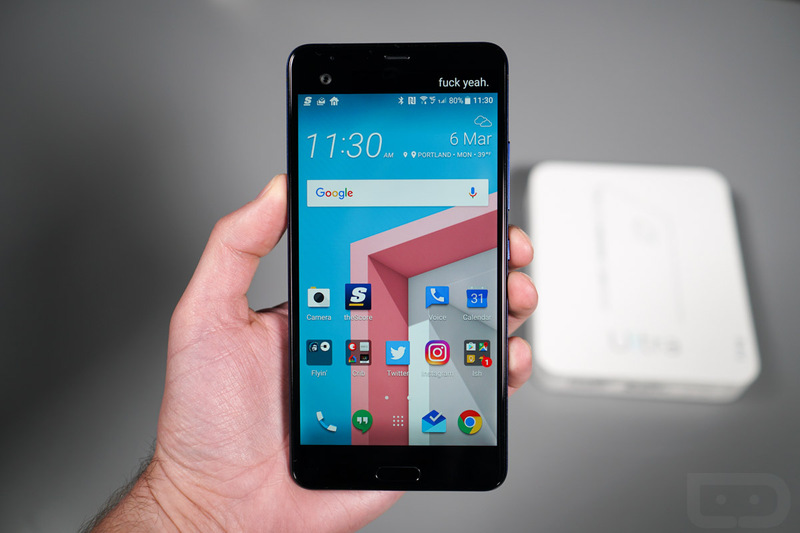 The HTC U Ultra is supposed to arrive with the next week or so as an unlocked phone sold through HTC’s site. 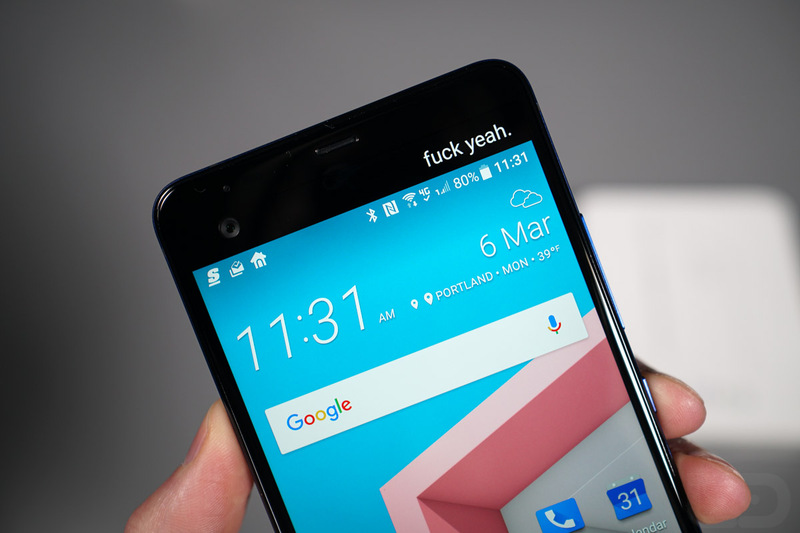 HTC hasn’t exactly shared the specific date with us, but has said that mid-March is the launch time frame. Since that could mean an arrival within a week, we decided it was time to start showing this device off to you, should you be one of the few interested. 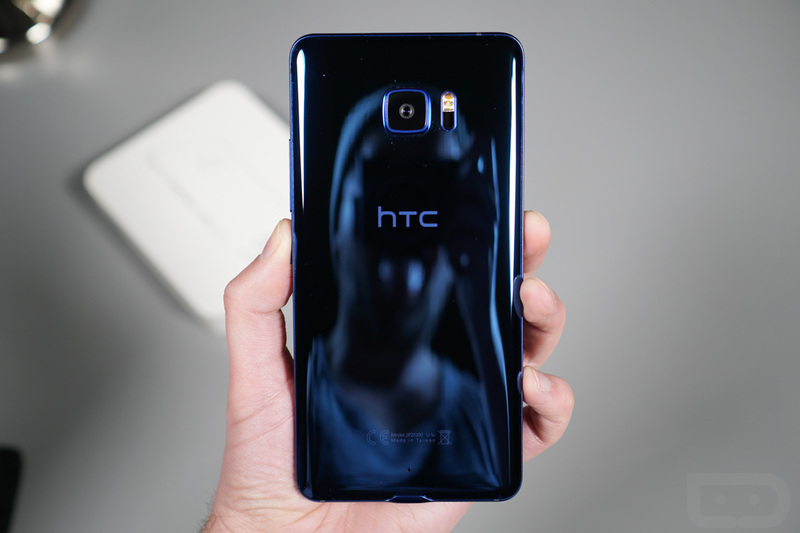 To kick off our review period, we’re diving into an unboxing of the blue version of the HTC U Ultra (also comes in black, white, or pink). This is an international unlocked model, so just like the version sold through HTC’s site, it won’t work on anything in the US but AT&T and T-Mobile. 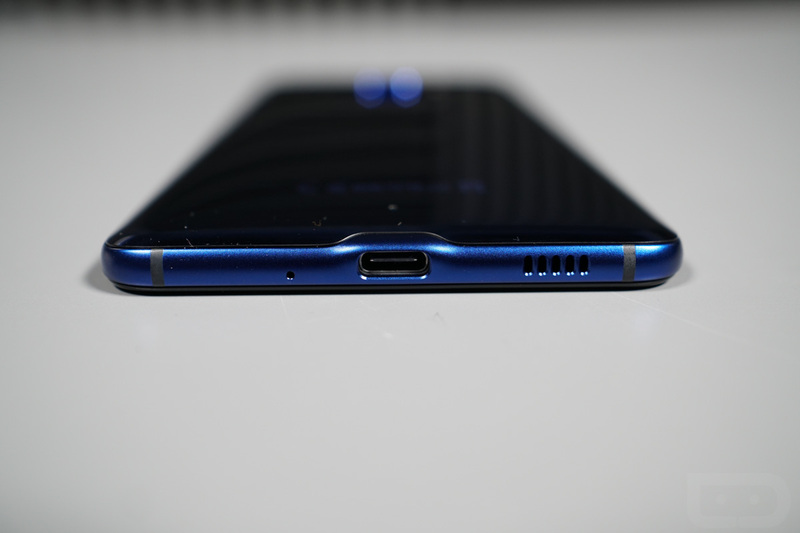 As for specs, the U Ultra sports a 5.7-inch QHD display with secondary ticker, Snapdragon 821 processor, 64GB storage with SD support, 4GB RAM, 12MP UltraPixel 2 rear camera, 16MP front camera, 3000mAh battery, fingerprint reader, USB Type-C port, and Android 7.0 Nougat with HTC Sense on top. The phone was originally announced in January and will arrive very soon for $749 on HTC’s store. 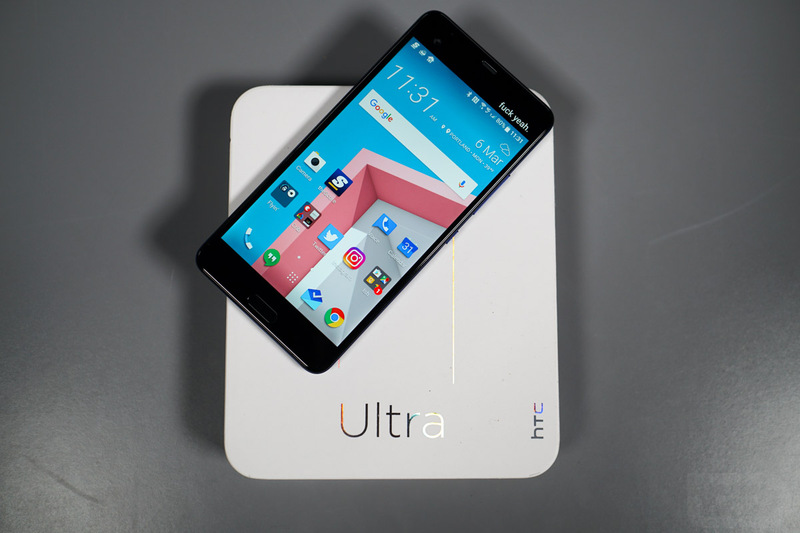 No carriers have announced plans to carry the U Ultra. However, if you want to pick one up today, you can do so at places like eBay for substantial discounts. Seriously, the phone hasn’t officially launched in the US, yet here is a listing for $650, a $100 discount. Anyways, onto the unboxing and then the review! Let us know if there is anything in particular you want us to dive into.